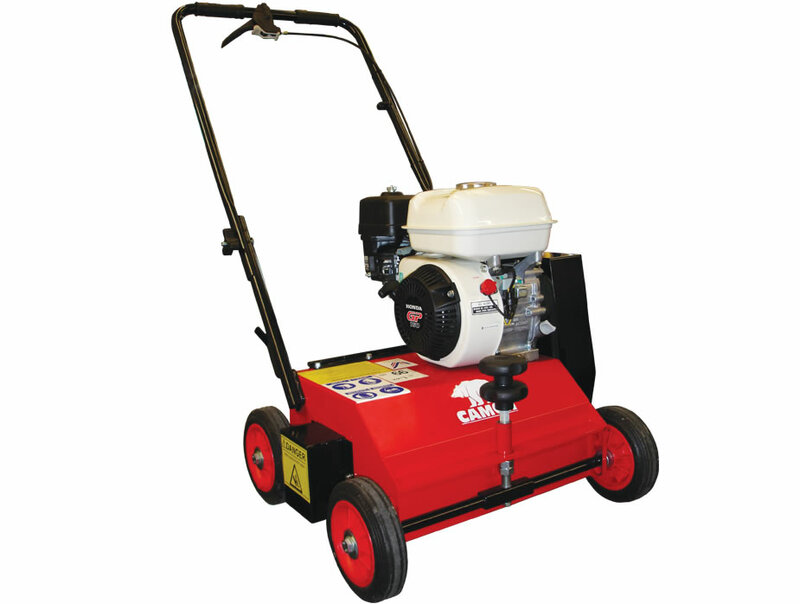 A user-friendly scarifier benefiting from Honda power. 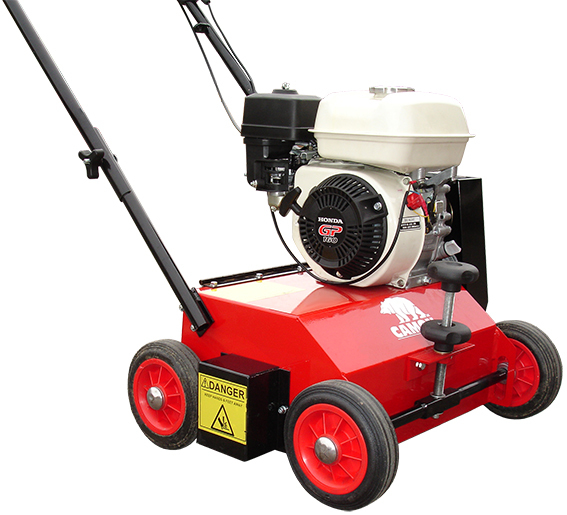 The LS14F is a lightweight, narrow and easy-to-use scarifier from CAMON, supplied with a 15-blade cartridge for deep scarification. With the inclusion of Honda's GP160 4.8hp engine, the LS14F is able to enjoy high-powered operation without sacrificing reliability. 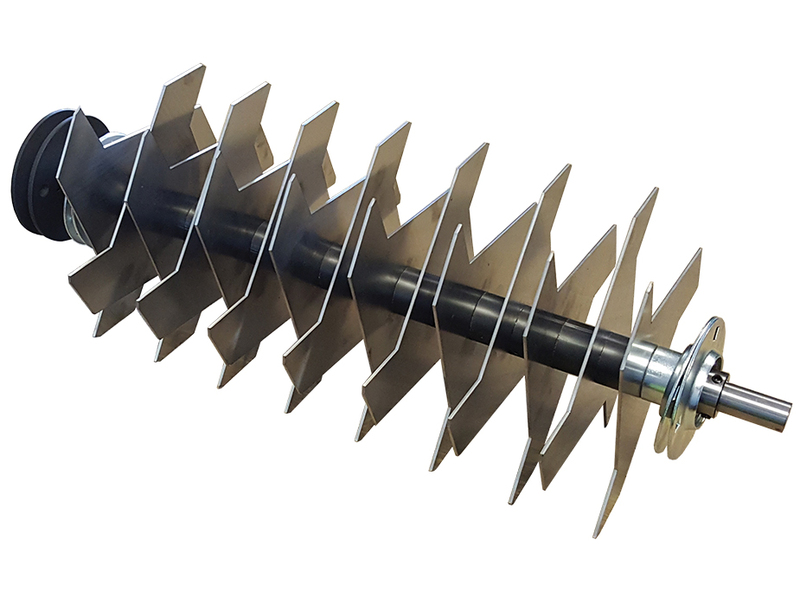 CAMON have made several advancements for this model, able to reduce its weight and size to make it more comfortable to work with while still providing effective thatch and moss removal. 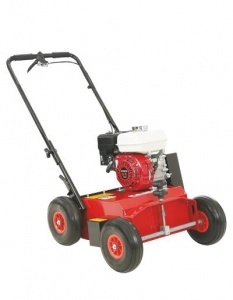 Scarifying is important if you are looking for a lush, green and healthy lawn, as it removes dead grass and any moss from the surface of lawn, in amongst all the healthy grass. 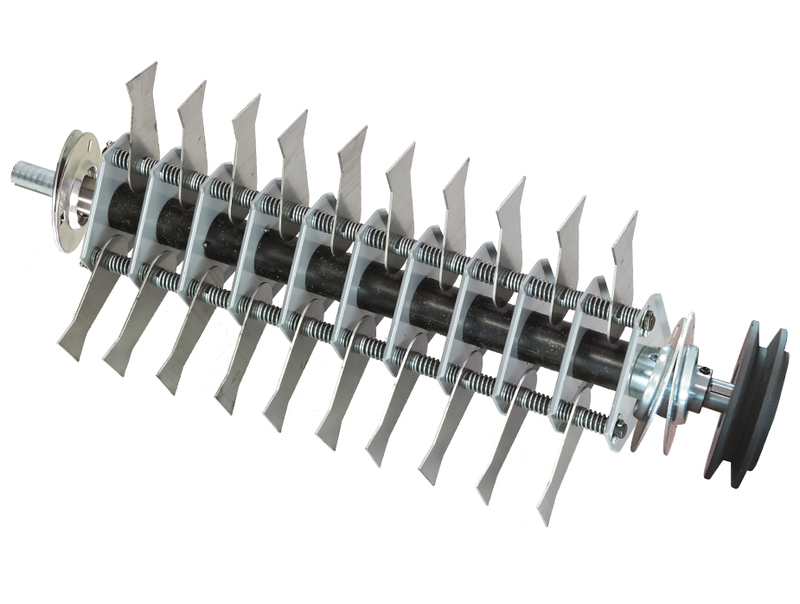 This gives the grass itself the space to grow. 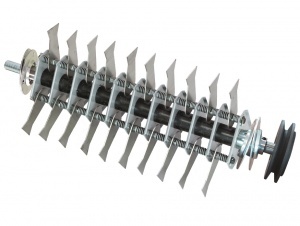 With this model you will receive a 15 fixed-blade cartridge, which is intended for deep scarification (ideal for improving drainage and overseeding). 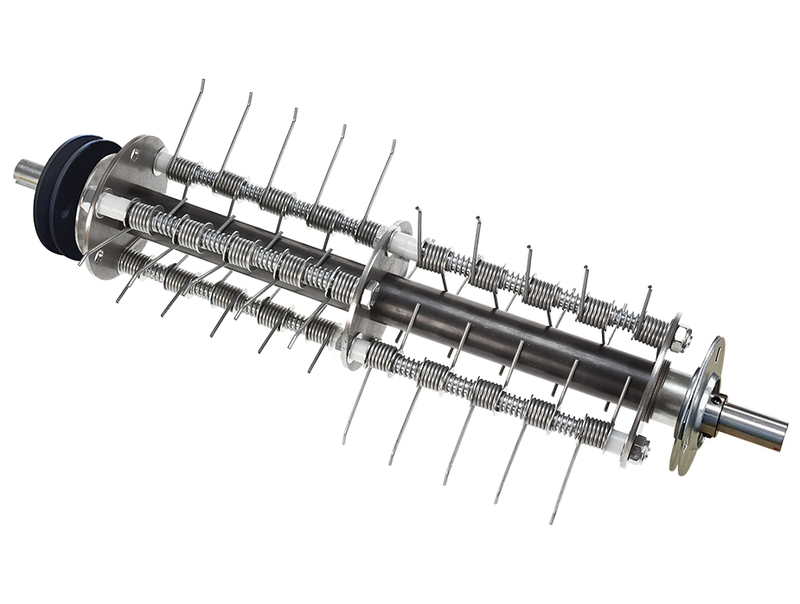 As the cartridge is also interchangeable with the LS42 range, however, you can also opt for a spring rake or free-swinging blade cartridge (available separately) for more versatility.